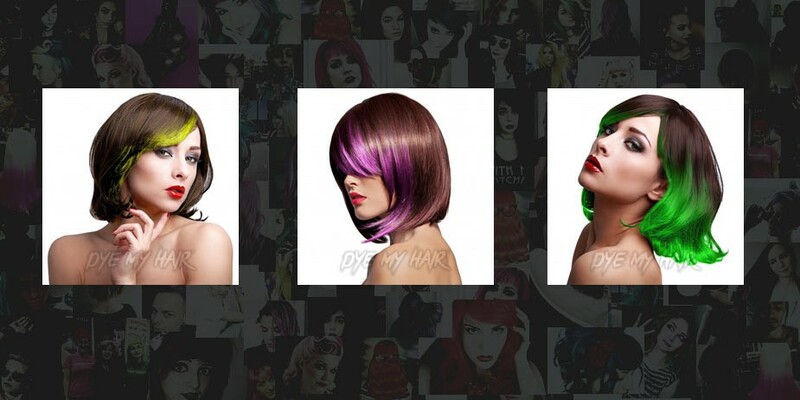 With so many questions surrounding use of chemicals in hair dye and which hair dye brands are the best for sensitive skin, we are here to answer your PPD Free Hair Dye FAQs. 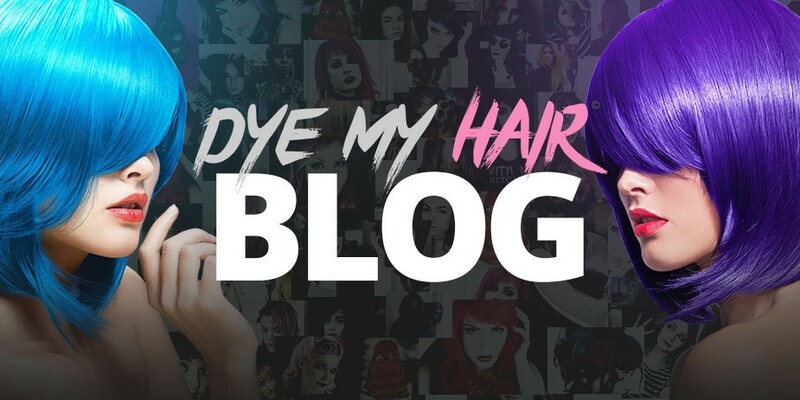 If you're considering trying a new white hair dye here are our recommendations and tips for using semi permanent chalk and dye. 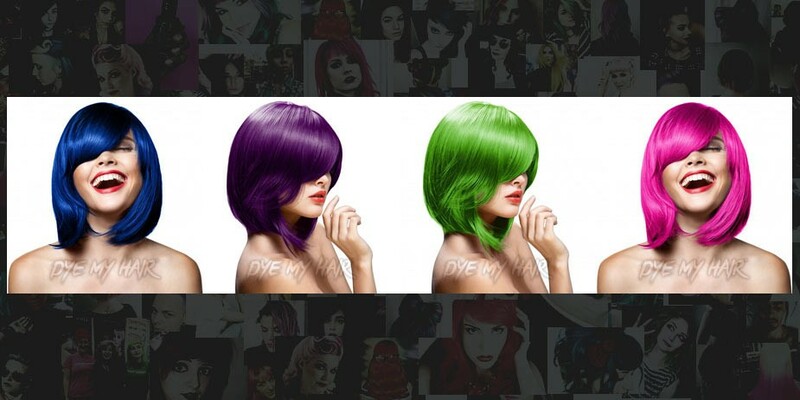 In this blog you can find out how to dye your hair and the best practices for bright colour. Check out this guide on How To Bleach Your Hair At Home and you will see it is easier than you think! 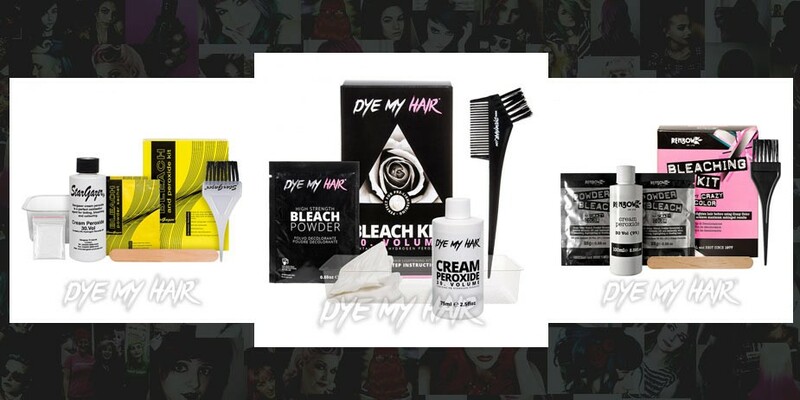 With plenty of bleach kits to choose from to suit your hair, you will soon be dyeing your hair like a pro.